Original MSRP $45203! 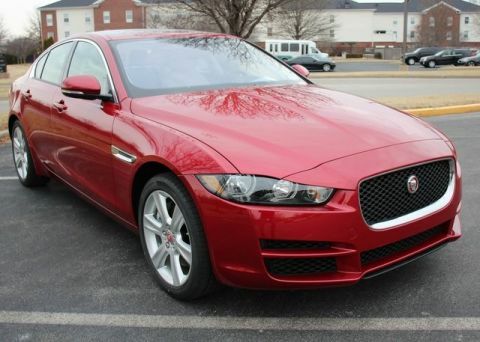 Jaguar Approved Certified Warranty good until 01-31-2024 or 100,000 miles. Looking for the perfect alternative to a new luxury vehicle? 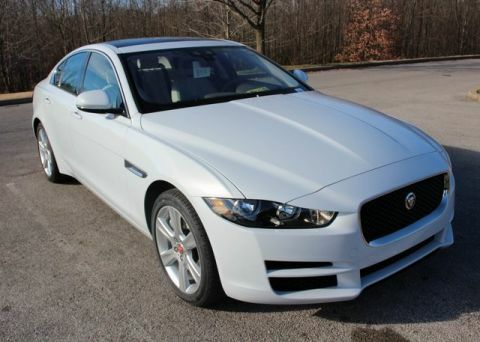 Check out this Jaguar Louisville Service Loaner. Currently this vehicle is being used by our clients while their cars are in service. 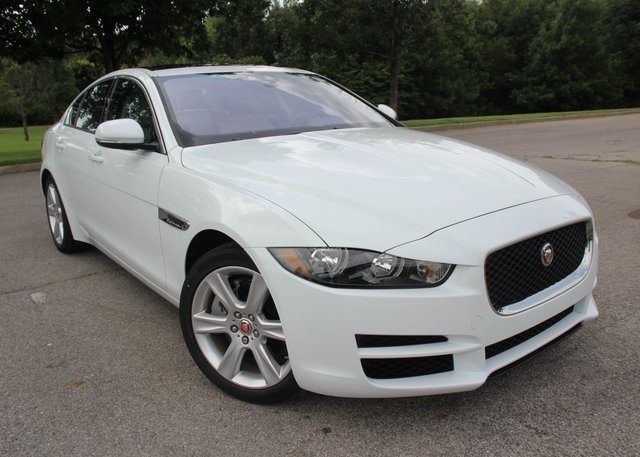 But when it is retired, you will be able to purchase this beautiful Jaguar XE, which will have a Certified Pre-Owned Warranty that is longer than the warranty period if you had bought it new! 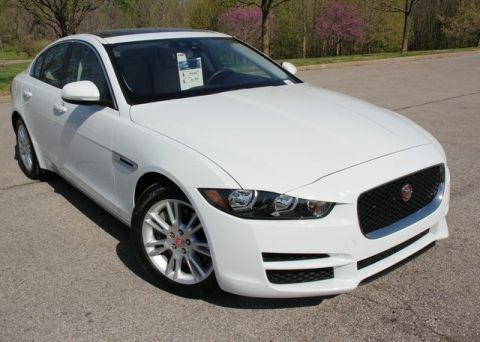 This 2018 Jaguar XE 25t Premium AWD I4 in Fuji White w/Latte Luxtec Seats, Cold Climate Pckg (Heated: Front and Rear Seats, Steering Wheel, Front Windshield, and Washer Jets), Protection Pack (Front Windshield Sunshade, Cargo Rubber Liner, and AWD Rubber Mats), Car Care Kit (10 Interior Cleaner Wipes, Microfiber Cloth and 4-Fluid Ounce Bottles of: Leather Cleaner, Leather Conditioner/Protectant, and Carpet Spot Remover), SiriusXM Satellite Radio and HD Receiver, InControl Apps, NLI Navigation with SD Card, and 18-Inch 6-Spoke Style 6006 Wheels.